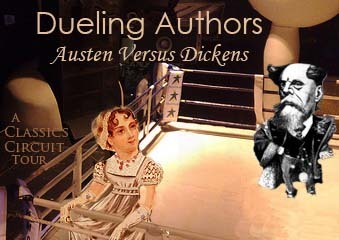 Welcome to the Classics Circuit, Austen vs Dickens! To be fair, I should have chosen to read some Dickens, as I have only ever read A Tale of Two Cities and I hated it. Since then, I have been fearful of Dickens. So I took the easy way out and chose Austen, who I already know and love. I have read Austen’s prolific six novels, which I will now list in order from favorite to least favorite, for fun! All of them are deserving of a reread right about now, especially S&S, since it’s the only Austen I really didn’t enjoy. But I digress . . . onto Lady Susan. Lady Susan Vernon is quite the villain. She is recently widowed and the mother of a teenage girl, Federica, and she has been traveling between the homes of friends and family. Drama certainly follows her wherever she goes; the word manipulative would be the best way to describe her. Lady Susan thrives on flirting with men and deceiving them into believing that she is a sweet, sensitive woman. Men fall for her guise immediately, but the other women in the novel seem to figure her out fairly quickly, adding to even more friction. Lady Susan is written in an epistolary format, which I have a weakness for, and it did not disappoint here. I thought the format worked extremely well, and I especially loved the fact that Lady Susan did not hold back at all when writing to her friend, Mrs Johnson. To say she had absolutely no scruples would be an understatement–Lady Susan had no issues with laying out her malicious intent, and she was unflinchingly honest when speaking with her friend. 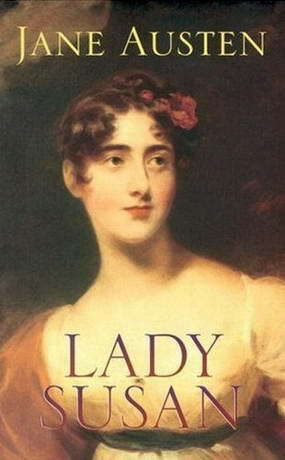 If you’re a fan of Austen but haven’t yet read any of her lesser known works, I would highly recommend Lady Susan. It will not disappoint. 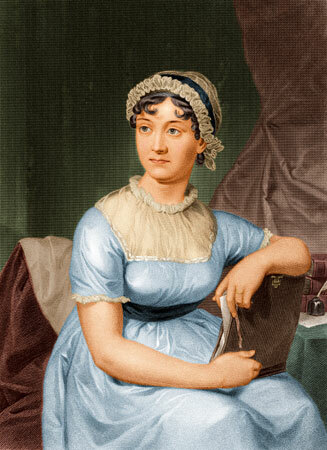 If you guessed that today was Jane Austen’s birthday, you’re a winner! The sensational novelist would have turned 235 years old today. In honor of her birthday, Sourcebooks is offering all six special editions of Austen’s complete novels along with accompanying illustrations. Not only that, the following, Austen inspired books will also be offered today, completely free, wherever e-books are sold. I admit to being shamefully remiss when it comes to reading on my Kindle, but I will definitely be taking advantage of this offer. I have had my eye on Lydia Bennet’s Story especially! Anyone else planning on downloading any of these books?